After we reported earlier this week that sales of the iPhone 5S were outselling the iPhone 5C at a rate of two to one, cnet are again reporting that Apple are due to reduce production of the iPhone 5C by 35 percent. This is mixed news for Apple as while sales of the iPhone 5C are much lower than they would have hoped, the iPhone 5S is outselling their initial plans. As such, Apple are upping production of the iPhone 5S by 75 percent to meet demand. It is interesting how much Apple are pushing the iPhone 5C, with the vast majority of Apple’s marketing efforts being pushed towards the iPhone 5C. This marketing effort is notable when you load the apple home page and the first image you are greeted with is a picture of the iPhone 5C in one of the many colors it is available in. Below is a review for the iPhone 5C byGadgetGuruHD which highlights the fact that the 5C si a very solid phone, and could be a good option for anyone looking to buy a new iPhone. 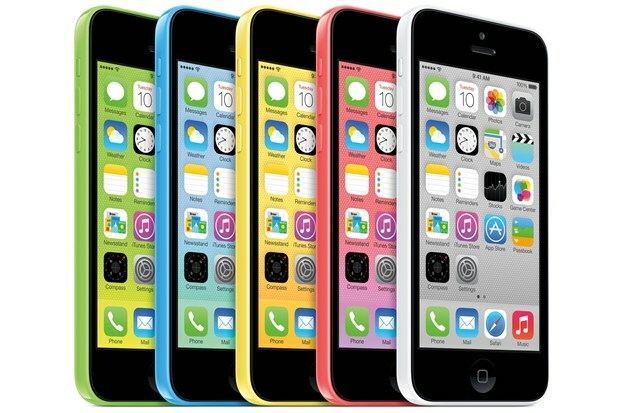 What do you think of the iPhone 5C?